Does your dining room need a transformation? 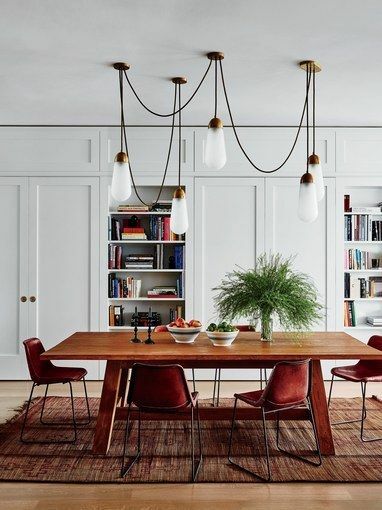 From dramatic to refined, Step Inside 47 Celebrity Dining Rooms for some inspiration. It shows that this room can change instantly with some small tweaks. One of our favorites is recent Super Bowl winner Tom Brady (and his wife Gisele Bündchen), but we would be happy to dine at Diane von Furstenberg’s or George Clooney’s!